One of the oldest Buddhist monasteries in Sikkim, Enchey Monastery dates back 200 years, when it was owned by Lama Dhrupthob Karpo. 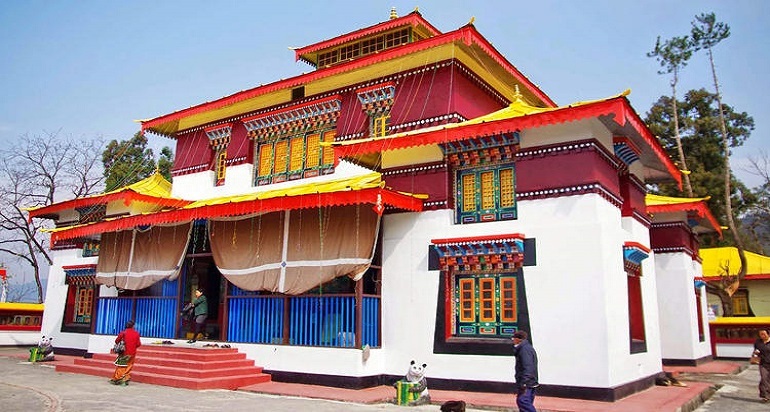 A mere 10 minutes’ drive from Gangtok, the monastery is defined with a classic Chinese Pagoda on the top, along with several strokes of Chinese architectural style that adorn the walls. Perched at an altitude of 12,500 ft., Tukla Valley is a doorway to the mesmerising views and beauty of the Tibetan Highlands. The towering Kanchenjunga ranges, including the mighty Mt. Kanchenjunga, tower the panoramic canvas of the valley. The valley is just a little beyond the Baba Harbhajan Singh Temple. 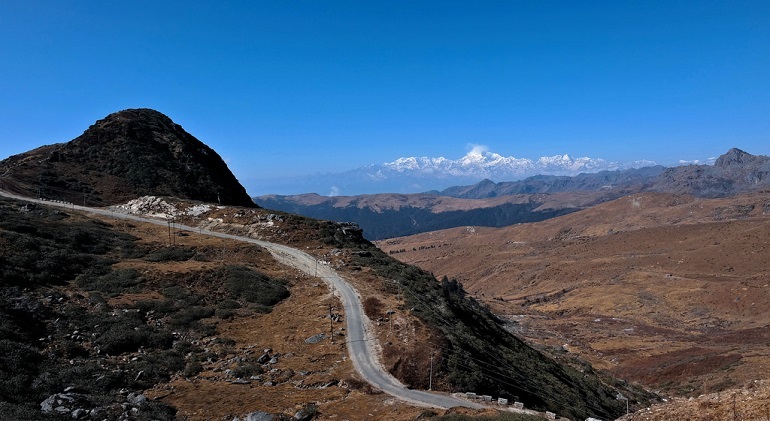 It carries distant echoes of the Tibetan landscape, and houses a small war memorial which was erected as a tribute to the British soldiers who lost their lives in the Battle of Tukla. 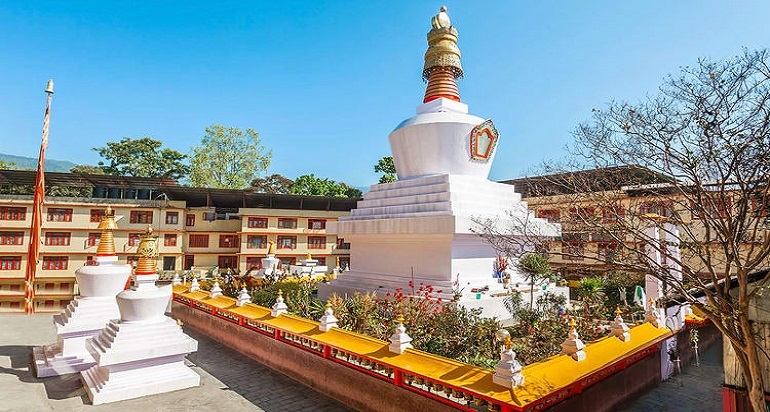 Resting on a beautiful hillock, the stupa is one of the most popular tourist places to visit in East Sikkim. Located within the vicinity of the Namgyal Institute of Tibetology, the hillock that supports the stupa had been believed to haunted by the natives several years ago, before the stupa was built. The deaths of several tourists was also attributed to the ‘evil spirits’ that haunted the hill. The great Guru Rinpoche, or Padmasambhava visited this place, and cleansed it off all evil by banishing the spirits forever. 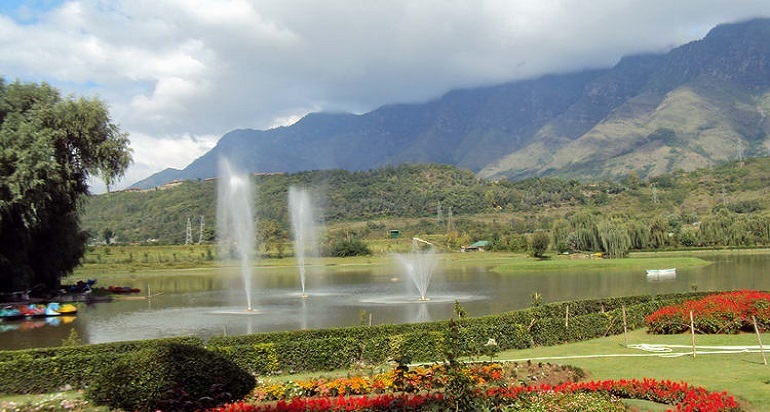 The Jawaharlal Nehru Botanical Gardens and Institute of Research sits within close proximity to the famous Rumtek Monastery in East Sikkim. It is home to countless floral species, including those of orchids, which the garden is best known for! There are plenty of other rare botanical treasures that call it home, including temperate forests of oak trees. 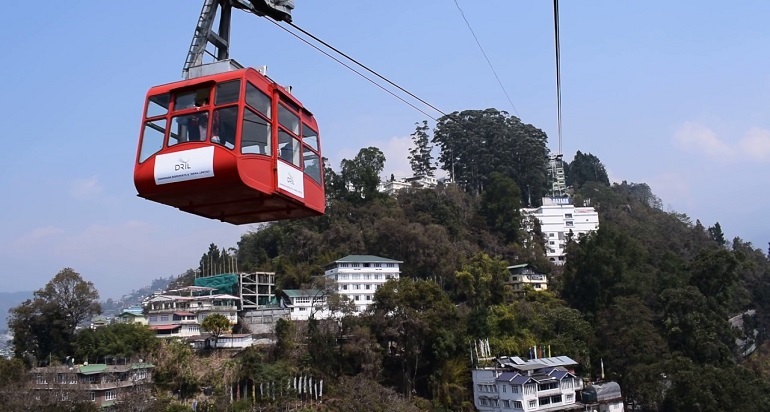 The Gangtok Ropeway was inaugurated in the year 2003, and is one of the most thrilling places to visit in East Sikkim! The ropeway’s dual cables are hoisted at a height of 100 ft., and spans one km. The zig-zag ride begins from the ticket window at Deorali, very close to the Namgyal Institute to Tibetology. The thrilling cable ride is a window to some of the most unmatched panoramic views of the Eastern Himalayas, along with the undulating trails of misty valleys.